For Startup Studio at Cornell Tech, I teamed up with three other women to create a streamlined document management solution targeted at social workers so they can place children into foster care faster. Cornell Tech is a graduate school like none other, designed to engage our rapidly evolving global society. Located in New York City. 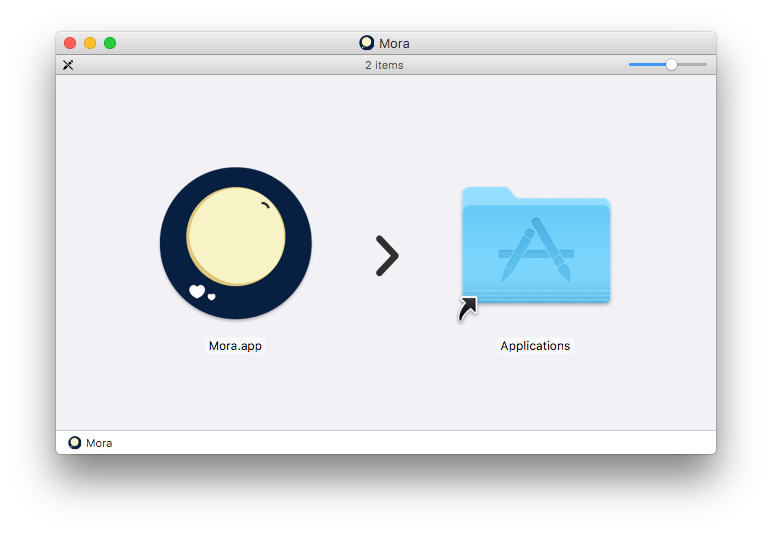 Our company is called Venus and we created a product called Mora. In Startup Studio at Cornell Tech, all students practice the actions of entrepreneurship, product design, management, prototyping and more by developing a new startup from the ground up. Presented on February 24th, 2017. 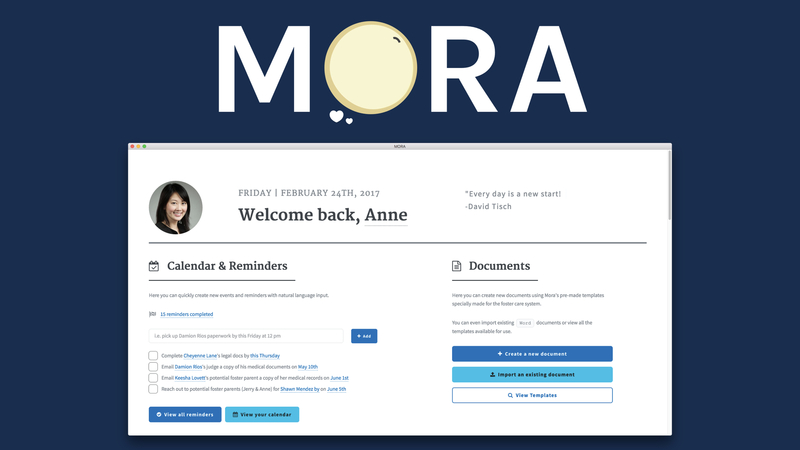 As part of Startup Studio Sprint 1 at Cornell Tech, I designed and developed a desktop app called Mora that acts as a streamlined document management solution for social workers in the foster care field. Team Venus Cornell Tech FVCproductions No copyright intended. Cornell Tech Startup Studio Team Venus FVCproductions No copyright intended. Cornell Tech Startup Studio Spring 2017 FVCproductions No copyright intended. Presented on May 9th, 2017. Cornell Tech Startup Studio Spring 2017 FVCproductions No copyright intended. In Startup Studio at Cornell Tech, teams experiment with creating a startup from the bottom up. Team Venus, my team, recognized the problem social workers have with placing kids in homes faster in part because of the lack of tech innovation within the foster care industry. We addressed this problem by creating Mora, a cross-platform streamlined case management and analytics solution for foster care agencies. At the end of the semester, each team was also tasked to create a poster for their teams in order to display them at Open Studio. Feel free to download the PDF here. 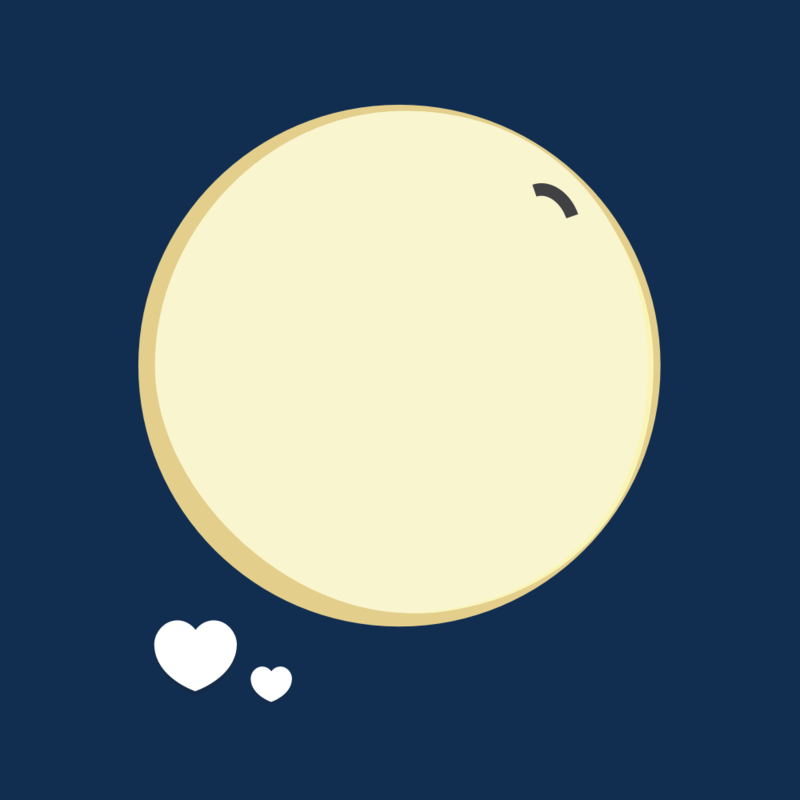 See other examples of work submitted to Startup Studio here.